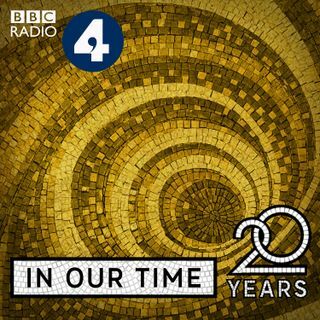 Melvyn Bragg and guests dicuss what it means to be oneself, a question explored by philosophers from Aristotle to the present day, including St Augustine, Kierkegaard, Heidegger and Sartre. In Hamlet, Polonius said 'To thine own self be true', but what is the self, and what does it mean to be true to it, and why should you be true? To Polonius, if you are true to yourself, ‘thou canst not be false to any man’ - but with the rise of the individual, authenticity became a goal in ... See More itself, regardless of how that affected others. Is authenticity about creating yourself throughout your life, or fulfilling the potential with which you were born, connecting with your inner child, or something else entirely? What are the risks to society if people value authenticity more than morality - that is, if the two are incompatible? The image above is of Sartre, aged 8 months, perhaps still connected to his inner child.